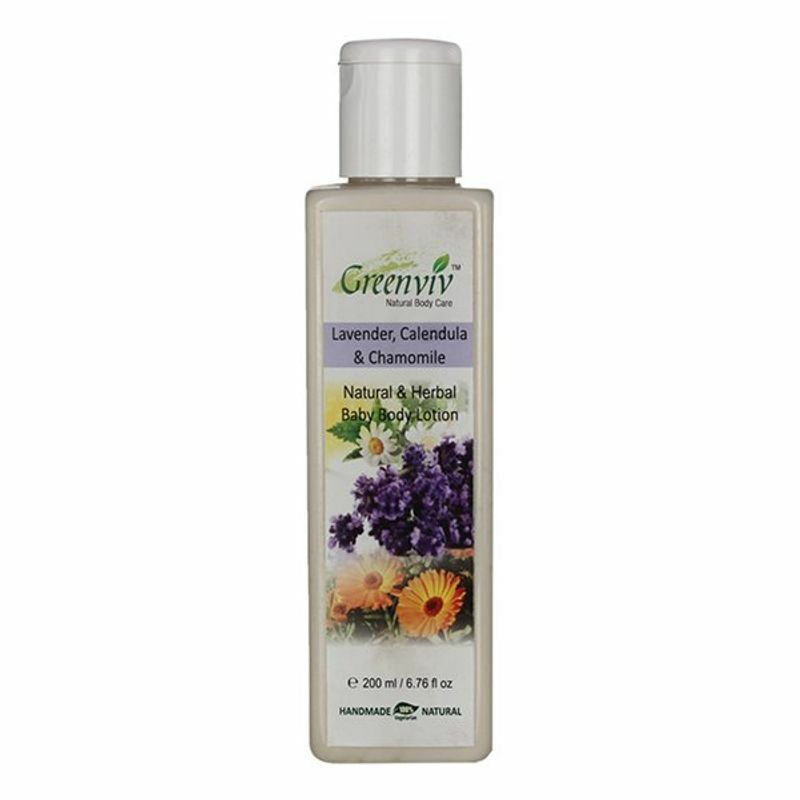 Greenviv Natural & Herbal Baby Body Lotion is a gentle baby skin moisturizer. It nourishes the baby's skin and makes it silky soft. It is 100% natural and vegetarian. It is gentle on your baby's skin.